Sailor Moon. 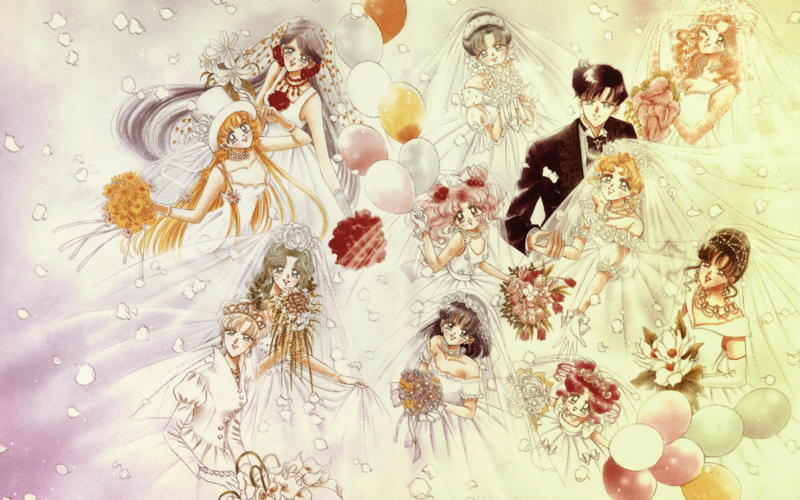 Picture from Naoko Takeuchi!s Artbook. 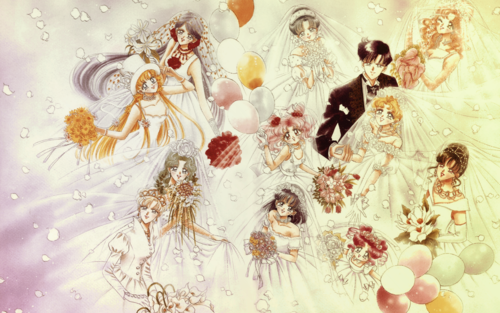 HD Wallpaper and background images in the Sailor Moon club tagged: sailor moon. This Sailor Moon wallpaper might contain gumdrop and caramella gommosa.